For 18 years our company has been developing and improving our electroencephalography devices to ensure accurate diagnostics and doctors convenience. Are you on the look-out for a reliable device to assess electrical activity of the brain? We will be happy to provide you with an offer that suits you best and guarantee a successful cooperation. What makes BRAINTEST suitable for you? Our long-term experience in development and manufacturing computer encephalography devices made it possible for us to design a multifunctional device with the interface that is easy to handle. The software we designed is handy for working with voluminous EEG data, its settings are simple and intuitively clear, the pop-up tips and clarifying questions make the doctor-device-doctor communication easier and the instruction manual contains detailed explanations. One of the rules our company keeps to is to provide our customers with the devices outfitted in accordance with their practical needs. What is better a regular EEG system or a cap with embedded EEG-electrodes? Cap of what size do you need and what kind of chin strap do you prefer? Are you planning to use a stationary version of the device or a mobile make? Will you be needing additional expendables depending on the intensity of use? Our sales department will ask you a lot of essential questions to ensure maximum comfort and efficiency after device installing. BRAINTEST is easy to assemble thanks to EEG amplifier, photo-phono-stimulator and in case of BRAINTEST VIDEO — videocamera mobile racks mount. The device may be connected to either a PC or a laptop. BRAINTEST weight and dimensions make it possible to fit this encephalography device into a standard laptop bag together with the computer and the telescopic leg. The device is easy to move from one room to another and place next to critically ill patients, in intensive care units, reanimobiles and any places where an EEG examination is needed. Being the manufacturer and developer of diagnostics medical equipment we are striving for correct and accurate use of our devices. For that reason we carefully select the type of equipment we offer to each particular customer to make it as good fit as possible for the medical establishment, its profile and strategies and the range of tasks the functionalist doctor who is going to operate it is facing. 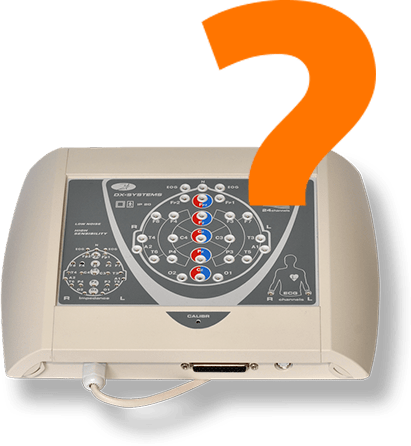 Our in-house practicioners know how to help you choose electroencephalography device of the make which best suits your tasks and the specifics of your clinic. Our account managers will address any queries as to our electroenchepalography device in the way you find convenient and will help you decide as to the most suitable option. 1 We call you back as soon as possible. 2 We are available on Skype: dxsystems. 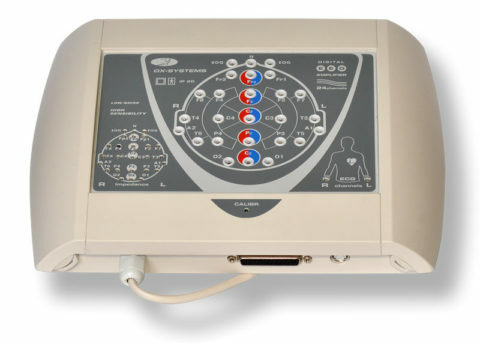 TOV NVP “DX-Systems” produces electroencephalography hardware-software devices of BRAINTEST series, equipped with multifuntional software, special digital EEG-monitoring functions, long-latency auditory and visual evoked potentials examination function and simultaneous one standard lead ECG recording. 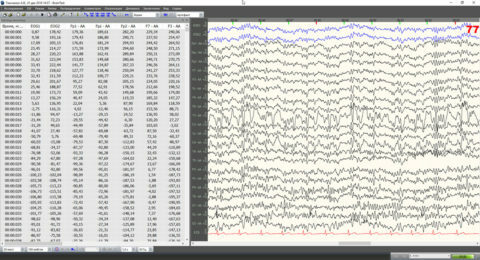 BRAINTEST computer electroencephalography device records 4- to 21-channel EEG and 2-channel EOG with BRAINTEST-24 and 4- to 16-channel in the “10-20” system simultaneous with ECG in one standard lead. 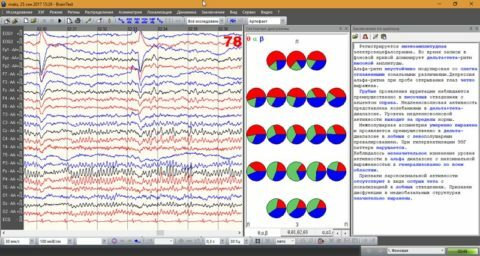 EEG is recorded in accordance with examination protocol under the standard monitoring mode, long-term (48 hours nonstop) or under the EEG videomonitoring mode. With BRAINTEST-24 the quality of electrode montage is controlled automatically in the process of electrode placement and during the whole period of EEG recording. 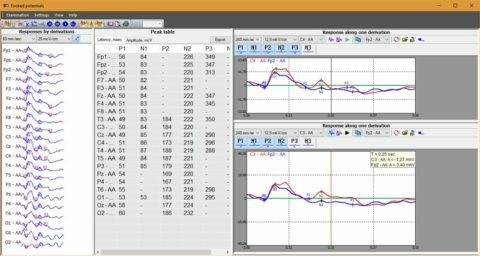 Amplitude and time EEG scanning during recording and review are available for customisation. Sound and flash stimulation in the BRAINTEST system is carried out with a photo-phono-stimulator, a pair of glasses and a headset. Stimulus intensity and frequency are set up with software tools. Advanced digital continuous monitoring is realised with BRAINTEST-VIDEO. Patient video and EEG are recorded simultaneously, including at night with poor light, by using a special video camera and a cap with embedded electrodes. The video is saved to PC hard drive and is easy to process (compress, event mark) and print (by selecting a fragment of the video and electroencephalogram). 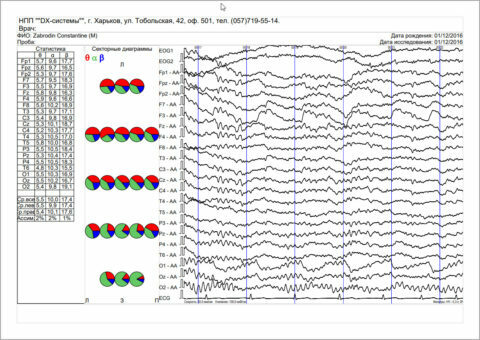 • the building of maps for various analysed data in the selected EEG fragment: frequency ranges power, median spectrum frequency, canonograms, power in all=analysed frequencies, EEG ranges, correlation ratio and coherence ratio. The results of cross-correlation, coherent and bispectral analyses are displayed as graphs, diagrams, histograms and tables combined and represented as the doctor decides. 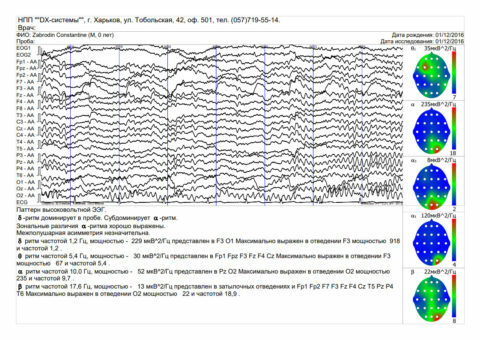 For a more indepth examination BRAINTEST registers and analyses long-latency evoked potentials – auditory, visual (including reverse checkerboard pattern) and cognitive (conventionally negative standby wave). The doctor is provided with EEG automatic description as a basis for building the report. The description contains general information on broad-band EEG spectral analysis, EEG post-functional test change dynamics, amplitude-time parameters and amplitude-time parameters and registered curve metric values. Report narrative can be either prepared in any format the doctor chooses or software-generated and then edited. 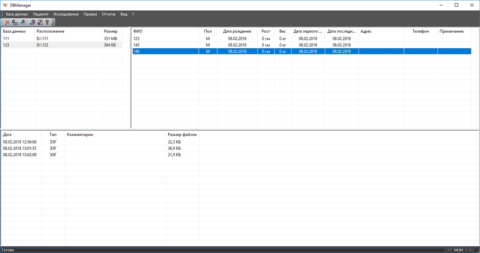 The templates and the FAQ mode make it possible to quickly build a report of certain length and complexity. The assessment report sheet layout is arbitrary. 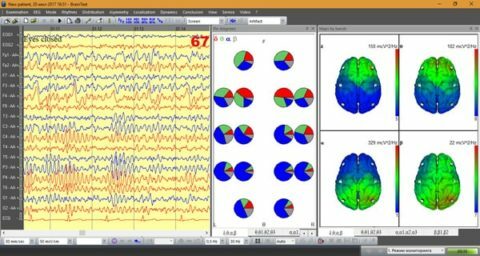 When creating a report the doctor may print out selected areas of the registered EEG and video records and EEG analysis results with any of EEG representations (a map, a graph, a diagram or a histogram). 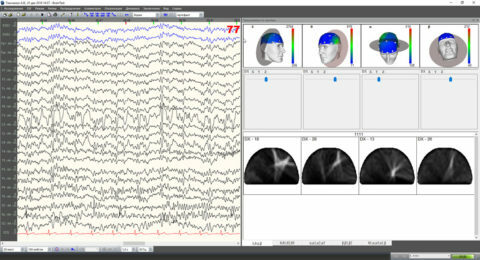 Software database stores patient cards, registered EEGs, EEG analysis results, reports and textual findings. The doctor decides which fields to fill out in the patient electronic card. 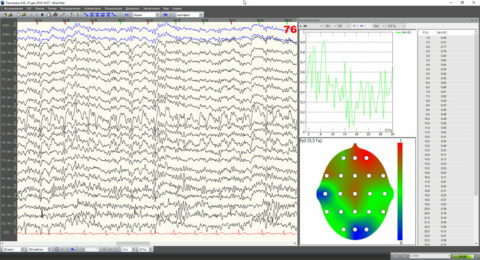 EEG-examination data can be saved to archive, a CD or a USB drive, sent to cloud or emailed. The system makes it possible to sort patient details and find cards and individual entries by selected parameters. Our developers are certain: BRAINTEST is easy to master. For you to make sure it is handy and simple and to see the range of opportunities the system gives, we opened access to BRAINTEST Demo. We can assure you Braintest software is quick and easy to master. For you to make sure it is handy and simple, we opened access to BRAINTEST demo. 1Leave your email address for us to send you the link. 1. We are always in touch and ready for a no-cost consultation regarding the work of our equipment. 2. We organise device calibration at your request. 3. We provide you with free updades for our diagnostic software. 1. We will address your issues over the phone, by email, via Skype or TeamViewer – the remote assistance. 2. If the issue cannot be addressed via remote access, our technical service sends out a technician to analyse the situation and solve the problem on-site. 3. 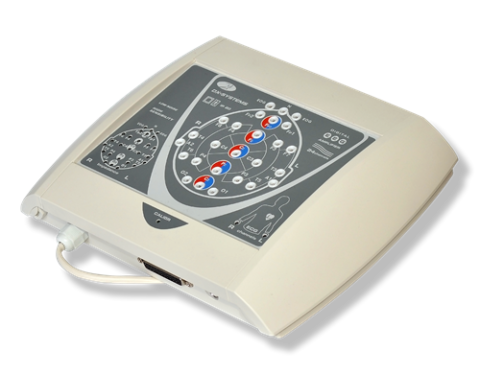 The company provides you with a substitute electroencephalography device, while your device is serviced, if needed. 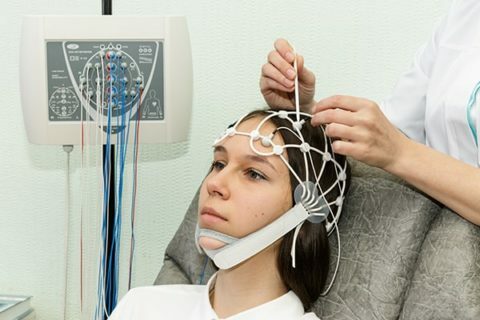 For 19 years the doctors have been using our electroencephalography devices in their diagnostic practice. For them we ensure advice and software support, improve our devices and conduct our research. We highly appreciate doctor feedback as to the work of our equipment and their input in technological development. That is why for BRAINTEST users we make a personal discount on the devices of next generation. Free 15- Day BRAINTEST Electroencephalography Device Trial! 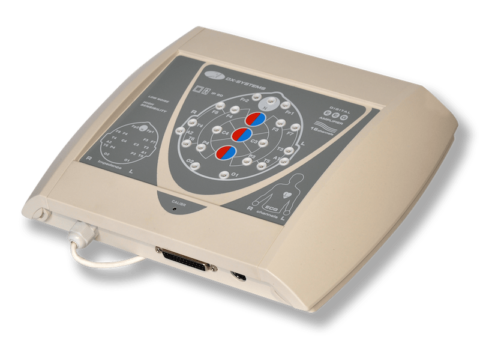 We have been developing and producing medical equipment for 18 years and we can guarantee quality, handiness and reliability of our electroencephalography devices. In our opinion, the device should be purchased only when the doctor is 100% sure that it is what they really need. We are offering our BRAINTEST electroencephalography device for a 15-day free trial for you to see for yourself if that is what you need. Our maintenance department organises delivery, connects, sets up the device and explains how to operate it. For two weeks you are our full-fledged customer. If you decide to purchase the device, we do all the paperwork. Irrespective of your final decision, we would be grateful for feedback. We rely on it when developing new device models. We will call you back at this number within an hour to clarify delivery details. Braintest-16 was purchased by the Military Medical Clinical Centre of the Western Region in December 2016. The device was placed into service on 8th December 2016 . – We can review all the previous recordings anytime to compare encephalogram dynamics thanks to large amount of memory the device comes with. 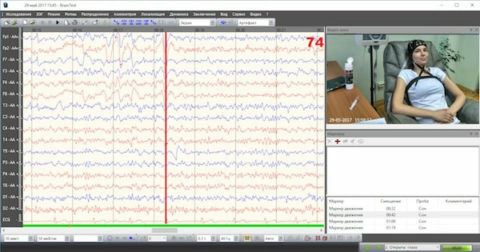 – Braintest-16 is more responsive compared to its predecessor – a Hungarian encephalography device which reproduced ECG results on graph paper rather than on screen. The device fully satisfies the demands of our hospital. We have had no critical comments as to BRAINTEST-16 prerformance. 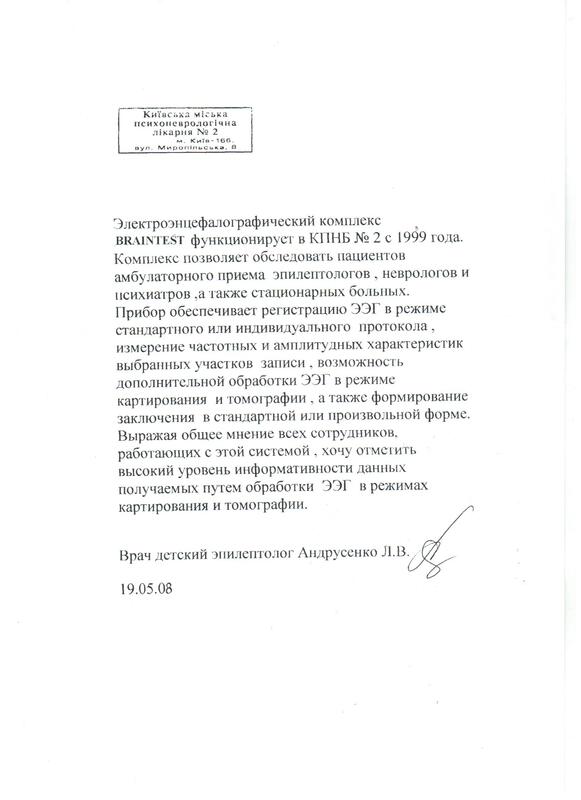 Dnipro Municipal Children’s Hospital No 3 named after Mikhail Rudniev has been actively using the encephalography device produced by NVP DX-Systems since 2002. Our clinic needs quality diagnostic information, enbling us to give an objective judgement on brain electrical activity in infants and young children. Prognostic value of EEG for timely diagnostics, treatment effectiveness control and rehabilitation in children with different kinds of CNS pathologies cannot be overstated. This method has considerable advantages not only due to its high responsiveness to the changes in functional activity and cerebral methabolism, but also because of its noninvasiveness, harmlessness and safety for a child. 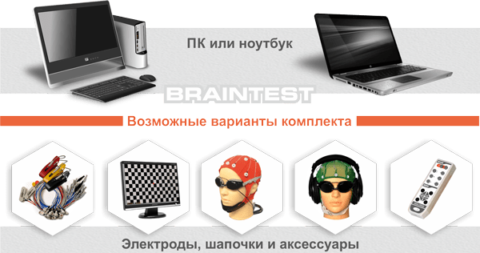 DX-5000 and BrainTest Spectr ЕР encephalography devices, which our clinic has been using, show the advantages of the method to quite a full extent. The devices not only ensure continuous monitoring of brain function in children with various kinds of CNS pathologies, but also make it possible to assess EEG changes shift thanks to a handy way of information storing in a database. Until recently carrying out an EEG examination to assess the functional state of child’s brain from the first hours of their life and during intensive care measures has been an issue for us. Timeliness and quality of CNS pathology diagnostics are key to treatment adequacy and prevention of infant mortality and children’s physical disability. 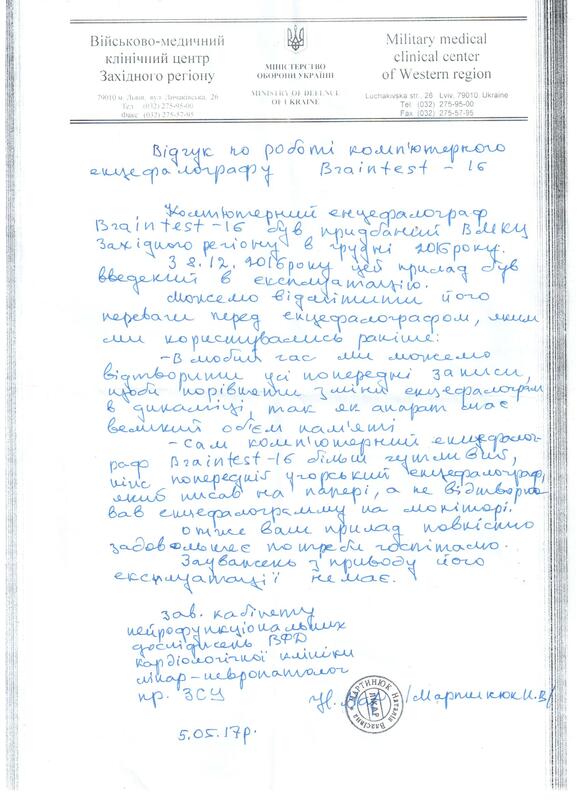 It is such a welcome development that DX-Systems in the new modification of BrainTest Spectr ЕР took into account EEG examination specifics in young children (a small head, high physical activity and lengthy recording in different phases of sleep and wake). In its new version the devise allows using a reduced number of electrodes and due to its reinforced noise immunity makes it possible to register brain activity in children with different levels of motor activity and also during ALV. 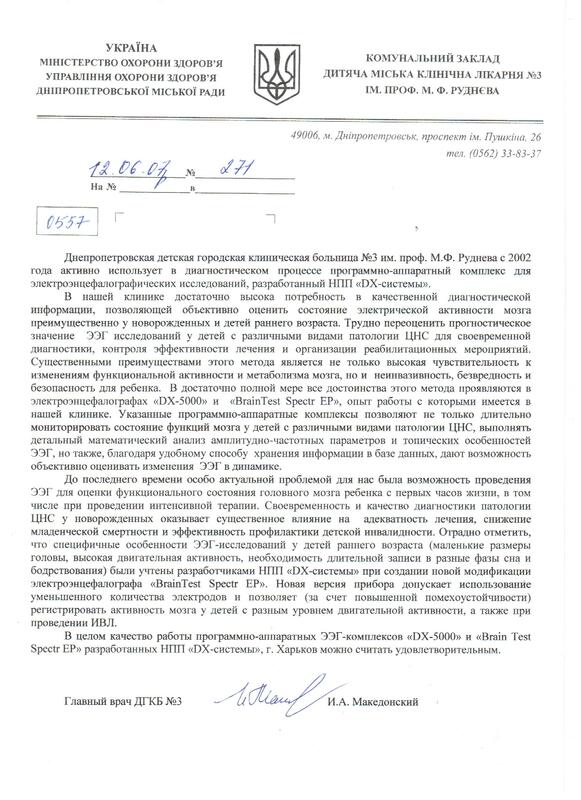 On the whole the performance of DX-5000 and Brain Test Spectr EP encephalography devices, developed by NVP DX-Systems, based in Kharkiv, is satisfactry. 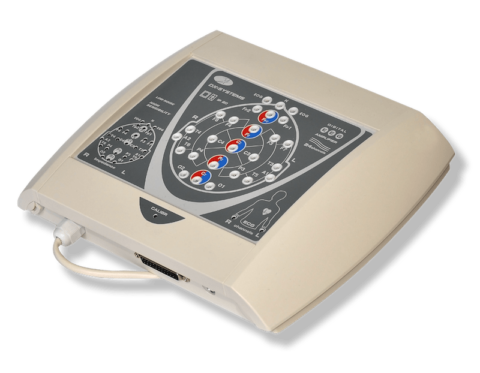 BRAINTEST electroencephalography device has been functioning in Kyiv Municipal Psychoneurological Hospital No 2 since 1999. The Complex makes it possible to examine ambulatory patients of epileptologists, neurologists and psychiatrists as well as inpatients. 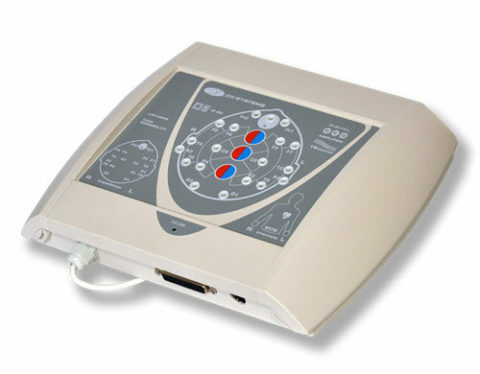 The devise ensures EEG recording under the standard and individual protocol modes, measuring frequency and amplitude chracteristics of selected EEG areas. 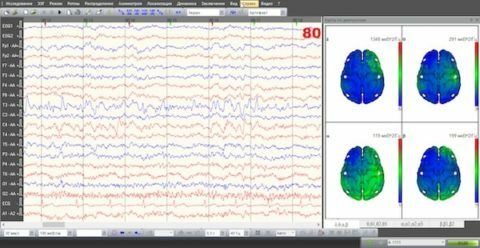 It also gives an opportunity of additional EEG processing under the mapping and tomography modes as well as medical assessment report building either according to a template or following no particular form. I will voice general opinion of staff memebers, which have operated the device. by saying that EEG data received under the mapping and tomography mode is highly informative. 1 Leave your digits and DX-Systems account manager will contact you in the soonest possible time to give you detailed information on devices of BRAINTEST series, help you select the right modification and accessories and explain purchase conditions. ASAPWithin an hourTomorrow - When do we call you?